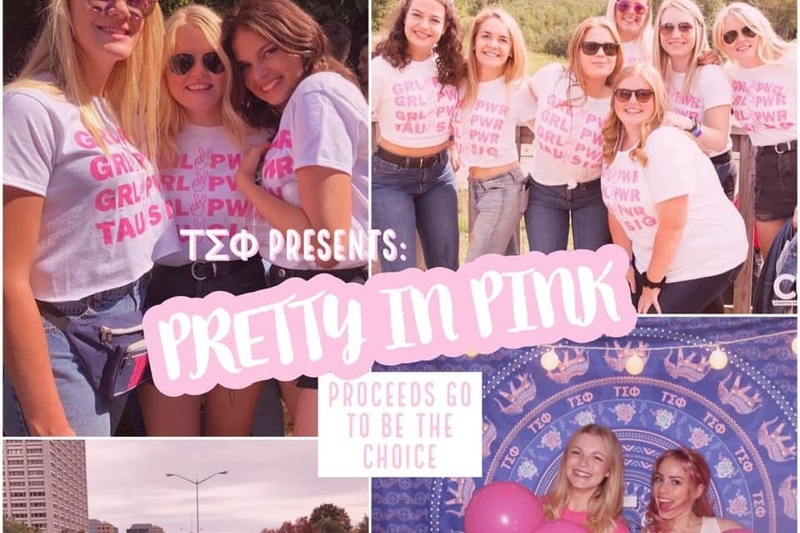 The ladies of Tau Sigma Phi - Alpha Chapter will be having our annual Pretty in Pink pub night next Thursday, January 17th @ The West on George! Tickets are $5 and you can message any of the actives for one. We will also be accepting donations to give to Be The Choice! Be The Choice is an Ottawa based non-profit organization that helps people find the best treatment option available to them via an online platform. Our goal for online donations is $2000 and if this is reached some of our sisters will be getting tattoos! If the goal of $1000 is reached some of our sisters will be dyeing their hair pink! Hope to see some of you there!